Thank you for visiting our family's ministry website. We are humbled and thankful to be a part of a team who is training trainers to reach the young people of the nations with the saving and loving message of our Lord Jesus Christ. 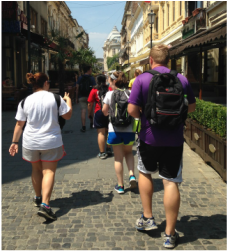 As we were formally appointed with Youth Ministry International in May of 2015, we are currently building our ministry support team in hopes of moving to Romania as quickly as the Lord provides. 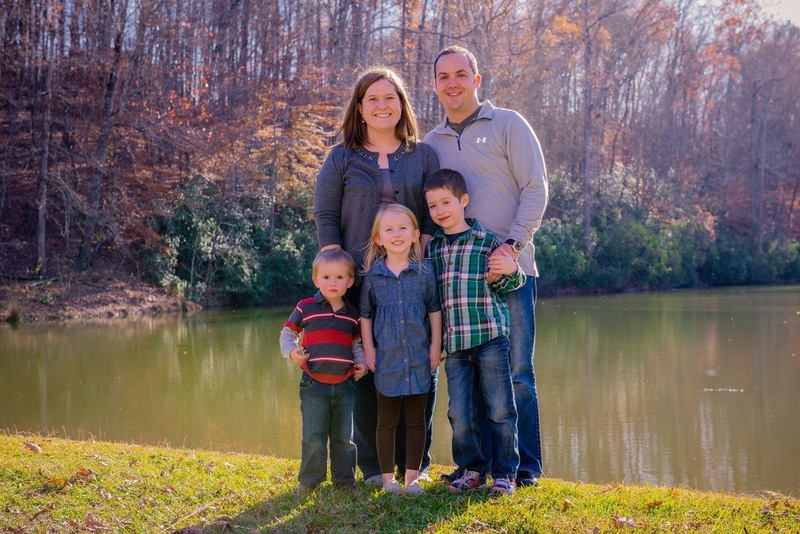 We hope this site is helpful in sharing our journey and progress as our family transitions and begins serving in this next chapter of life and ministry. Welcome! Browse around! We would love to hear from you! 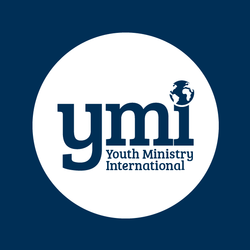 Youth Ministry International is our sending mission agency. Click the link below to explore the YMI website. Our ministry partners support us in different capacities including prayer, accountability, and financial support. Catch our latest family and ministry updates in the blog and view our current and past newsletters here.